Today more than ever, our homes have come to reflect our cherished values and tell our own unique stories. Not only are they our havens but treasures of character and extensions of each of our creative expressions. With this reverence for living well and beautifully at home, comes a need to pay greater attention to the specific ingredients and touches that we use to create our dream homes that welcome all. Welcome to Dan Madison’s world of inspired homes. Whether you are looking to simply refresh your own home, do a complete restoration, or create your dream home, Dan’s signature is insightfully guiding his clients every step of the way personally. All of his work embodies Dan’s unique ability to transcend fashionable trends gracefully infusing each project with soulful, artistic character and value, reflecting each family’s personality. 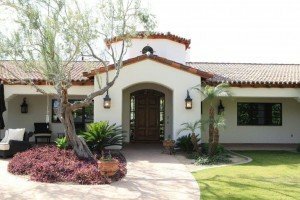 His extensive portfolio of handcrafted homes includes some of the valleys finest contemporary, classical and traditional style homes as well as a number of historic Phoenix adobes. Working closely with the most talented professionals in the business he is hired for the quality of his work, recognized for his unerring eye for detail and his clients speak of him as their friend. 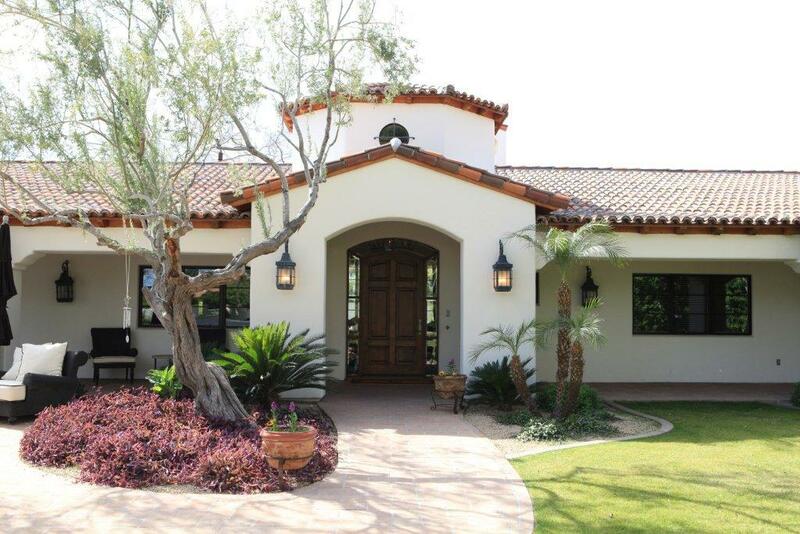 We are currently building in Paradise Valley, Scottsdale, Arcadia, North Phoenix, and Biltmore. Feel free to call for information on building in additional areas.